Working on Black Zentangle tiles has proven to be a lot of fun. Discovering what pens will work best has been a journey with unexpected surprises. What has worked best for me is using a variety of pens and using a layered approach. 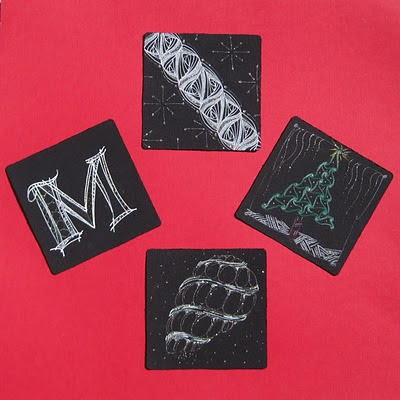 These are some examples of tiles created using a variety of white pens, white and colored pencils, as well as metallic markers. Although first disappointed that the white pens did not respond to the black tiles in the same manner that the black pens respond to the white tiles, by taking the time to play at this, not work at it, the black tiles are now an enriching "zen" experience with endless possibilities! The recent weekly challenge, from http://iamthedivaczt.blogspot.com/, challenged me to play with the ZentangleÒ pattern Paradox and is what started this adventure. I find it interesting that patterns I initially am not drawn to, when experimented with, become some of my favorites. 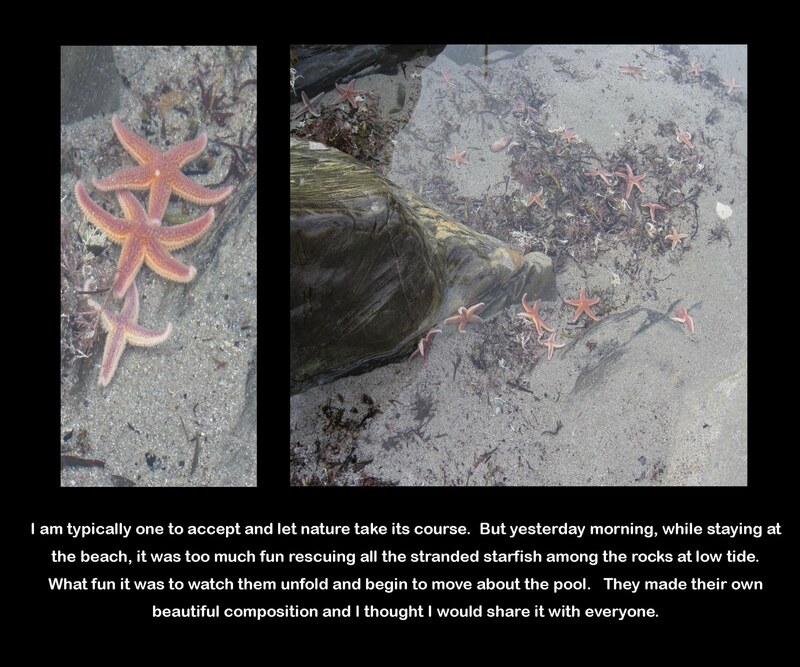 I got a real chuckle out of the Zentangle blog post response to this challenge, specifically the last image in the post. True to the promise of what Zentangle has to offer, the lines on my paper started to dance and take form. One thing led to another, and the analogies appeared one by one. Or was it two by two? The shape of the sail, a triangle with curved lines, began the unfolding. Having an “Escher” moment, I completed the square in a mirror type fashion. It was then that I had what I like to tell my students is an “Emeril” moment. Bam! 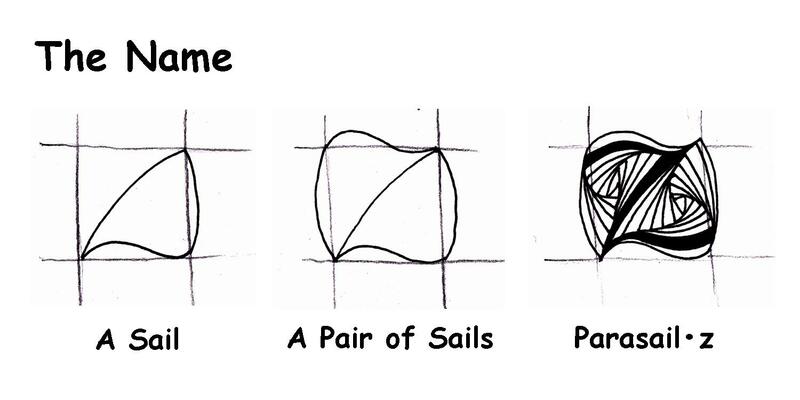 Two sails! Better yet, a Pair of Sails to go with a Pair of Docks! It wasn’t until later that the second “Emeril” moment occurred. While considering the possibilities of shading this pattern, the “Z” sprang to life and then I really had a good laugh. How unexpected, what fun! I just had to pass it on. Click on photos for a closer look. This workshop is primarily being offered for new students to meet the pre-requisite for the Zentangle Studio beginning the following Tuesday, but any one new to Zentangle will find this to be a complete introduction to Zentangle and is welcome to attend the workshop. For cost and complete workshop information, or to register online, click on this link: KJ Zentangle, or call the school at (603) 225-3932. Come and learn what Zentangle is all about at this free demonstration.No registration required. Join other Zentangle artists: learn new tangles, new techniques and complete Zentangle Inspired Art (ZIA) projects. Previous studio tanglers will find this session offers new projects and ideas. Pre-requisite: Some previous Zentangle instruction. See Introductory Workshop offered on September 15. For those new, or fairly new, to Zentangle this studio will offer an introduction, new tangle patterns each week and Zentangle Inspired Art (ZIA) projects. Students will come away with a full Zentangle experience. For cost and complete class information click on this link NHIA Zentangle, or call the Institute at (603) 836-2515. Registration is by phone, fax or mail. 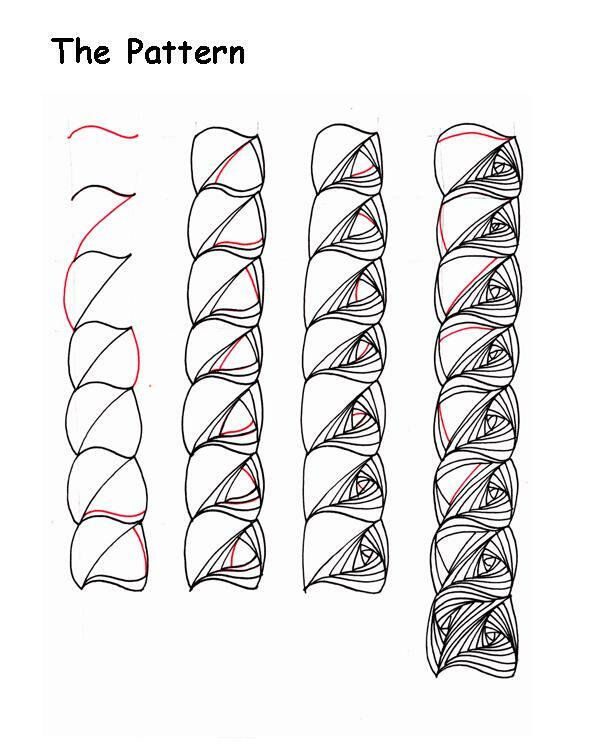 Similar to an introductory workshop, this three week class offers more tangle patterns, shading techniques and time in class for students to create. Come find out why Zentangle is considered therapeutic drawing. For cost and complete class information, or to register online, click on this link: CHP Zentangle Class, or call (603) 730-2300. For students with previous Zentangle experience, this six week studio will expand into working on Zentangle Inspired Art (ZIA) projects. New tangle patterns will be taught each week as well as shading techniques.As the holidays approach, projects will take on a holiday theme. For cost and complete class information, or to register online, click on this link: CHP Zentangle Studio, or call (603) 730-2300. Come find out what Zentangle is all about. 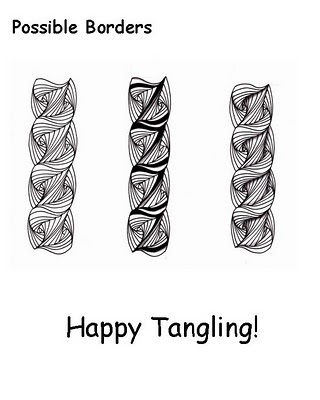 Try your hand at a tangle or two! For more information, call the school at (603) 225-3932. 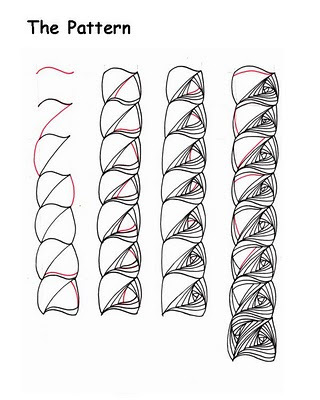 6:00 - 8:30 pm at Kimball Jenkins School of Art, Concord, NHJoin other Zentangle artists: learn new tangles, new techniques and complete Zentangle Inspired Art (ZIA) projects. Previous studio tanglers will find this session offers new projects and ideas. 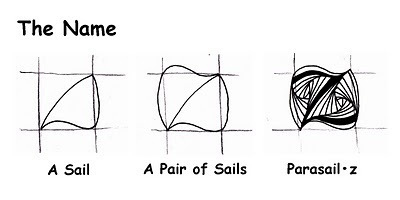 Pre-requisite: Some previous Zentangle instruction. See Introductory Workshops offered on September 15 and October 20, or the Three week Introductory class beginning on September 28. For cost and complete class information, or to register online, click on this link: KJ Zentangle, or call the school at (603) 225-3932. Four hours tailored to the educator. 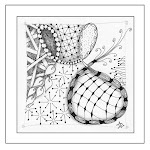 Learn Zentangle and also find out why and how to apply Zentangle in the classroom. 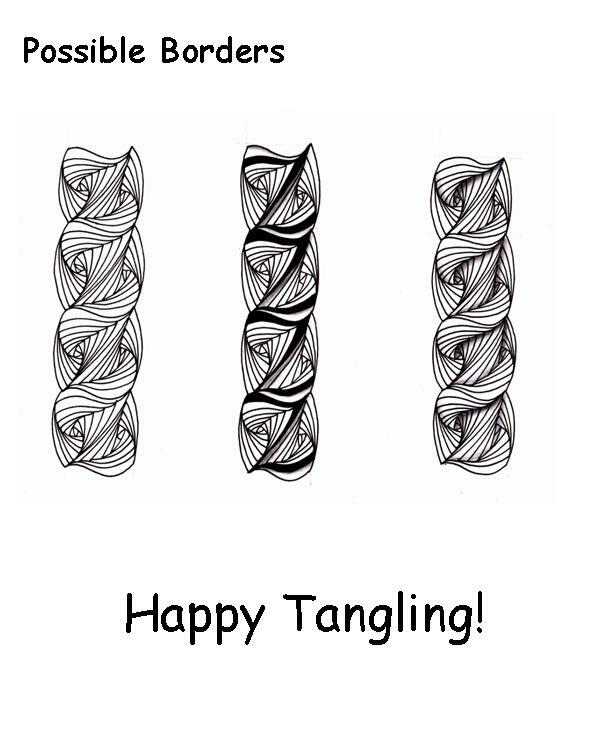 Come away with experience and resources to share Zentangle with your students. For cost and complete class information, or to register online, click on this link: CHP Zentangle Educator Workshop, or call (603) 730-2300. More offerings for 2012 are being planned and will be posted here as information is available. Host a class, or better yet a party, at your location and the cost is only $35 per person including instruction and materials, minimum of four students. Host decides the duration, from one and a half to two and a half hours. With five paying students the host attends free, and there is always a gift to the host. With ten paying students, the host receives a free Zentangle Kit (a $49 value). Everyone enjoys a free drawing. Travel fees to instructor may apply for locations a considerable distance from Concord, NH.